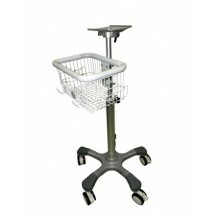 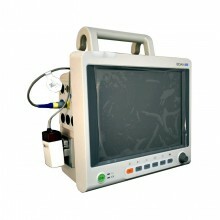 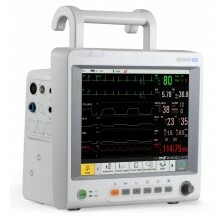 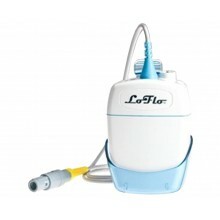 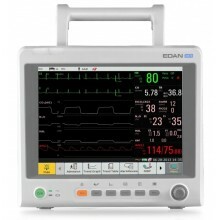 Monitor Paciente Edan M50 + iCARB - CO2. 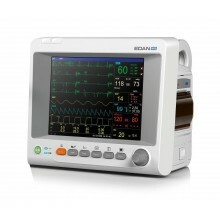 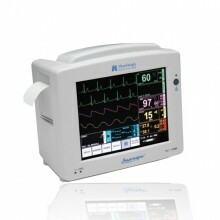 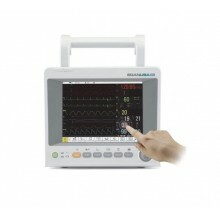 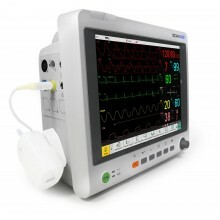 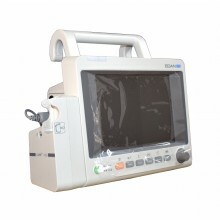 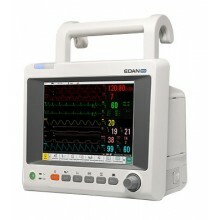 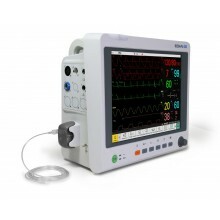 Monitor Paciente Edan M50 Touch. 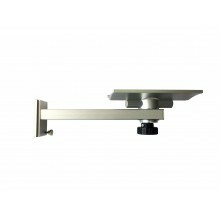 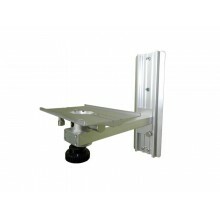 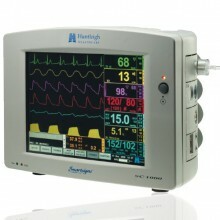 Monitor Paciente Huntleight Compact 1000.